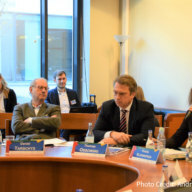 On the 15th and 16th of November 2018 the Swedish Institute of International Affairs (Stockholm) and the Institute for European Politics (Berlin) hosted the 10th German Nordic Baltic Forum under the heading “EU 4.0: New Momentum for Europe?” in Stockholm in the facilities of the Swedish Institute of International Affairs. 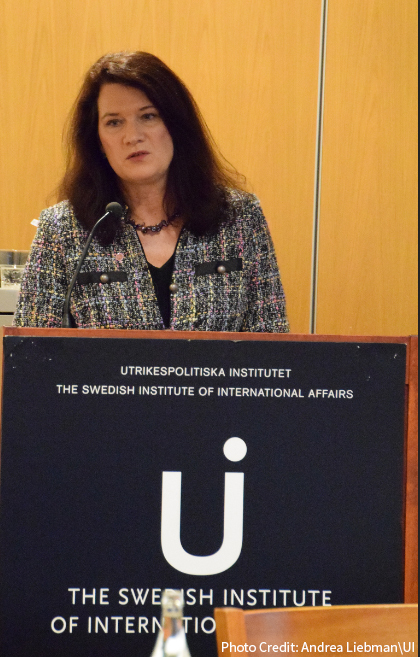 The 10th Forum was opened by Keynote speeches from Ann Linde, Swedish Minister for European Affairs and H.E. 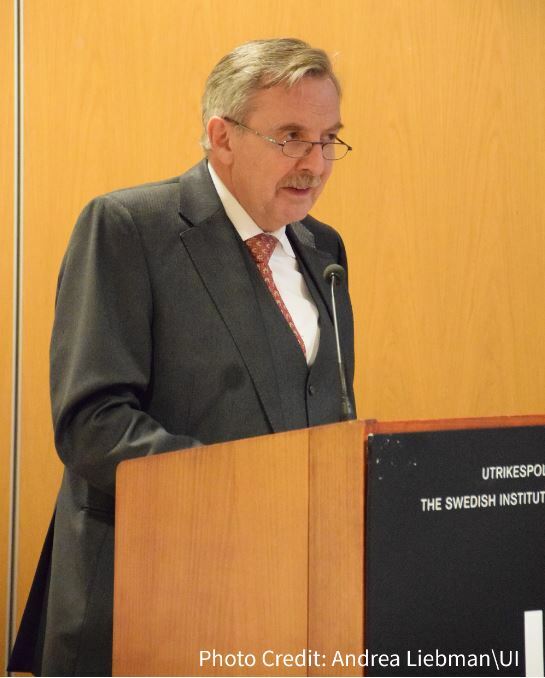 Dr. Hans-Jürgen Heimsoeth, German Ambassador to Sweden. 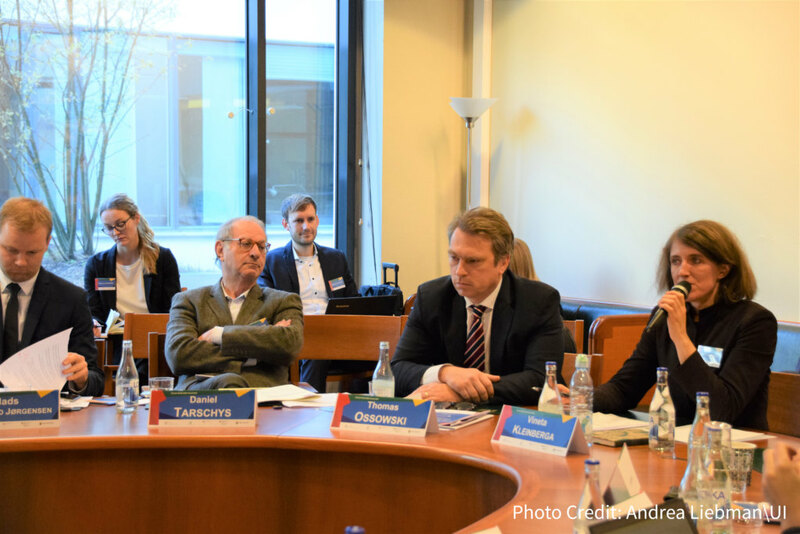 On the first day, 50 experts from the Baltics, Nordics and Germany discussed on Cybersecurity and Resilience in an opening panel. This debate focused on the role of the state in the cyber-world and on the question which capabilities the EU and its member states should develop and use in order to protect themselves against various attacks. It was also discussed how actors like Russia use social media platforms in order to destabilize and to delegitimize the EU. In the evening, forum attendees were able to continue the exchange of thoughts at a reception generously hosted at the Residence of the German Ambassador to Sweden, H.E. 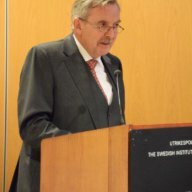 Dr. Hans-Jürgen Heimsoeth. The second day of the forum began with a panel on European Security after Brexit. 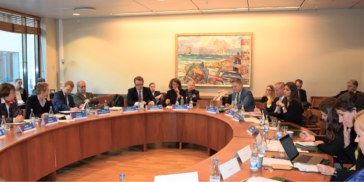 The input statements raised the questions of what the EU has done so far and could contribute in the future to security issues in the context of the latest global, European and national developments that challenge the EU. The third panel focused on the EU’s Multi-Annual Financial Framework (MFF) 2021-2027 which is currently negotiated in the EU-Institutions. The Brexit, rule of law issues and the effectiveness of the MFF were identified as main challenges that required answers to the questions on sources, distribution and scope as well as conditionality of the budget. The fourth and final panel of the forum dealt with the rather broad area of democracy, participation and communication considering huge differences among member states regarding participation in the European Elections, which is a concern for legitimacy, the process of democratic backsliding and new strategies for communication. 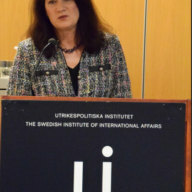 Dr. Funda Tekin, Director of the IEP, Dr. Björn Fägersten, Director of the Europe Programme of the Swedish Institute of International Affairs and Gunilla Herolf, Senior Associate Research Fellow of the Swedish institute of International Affairs closed the 10th German Nordic Baltic Forum. We would like to express our gratitude towards all of our panelists, discussion facilitators and attendees for their participation in another successful German Nordic Baltic Forum. Additionally, we would like to thank the German Ministry of Foreign Affairs for their kind support, our host, the Swedish Institute of International Affairs, as well as H.E. 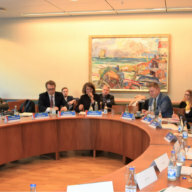 Dr. Hans-Jürgen Heimsoeth and the German Embassy to Sweden. We already look forward to the next German Nordic Baltic Forum in 2019. Report: There will be a longer report published in the integration shortly.